A tasty compilation of Leon Thomas' work for the Flying Dutchman label – work that's clearly his best over the years, and which retains the original style of spiritual soul jazz that he pioneered with Pharoah Sanders. 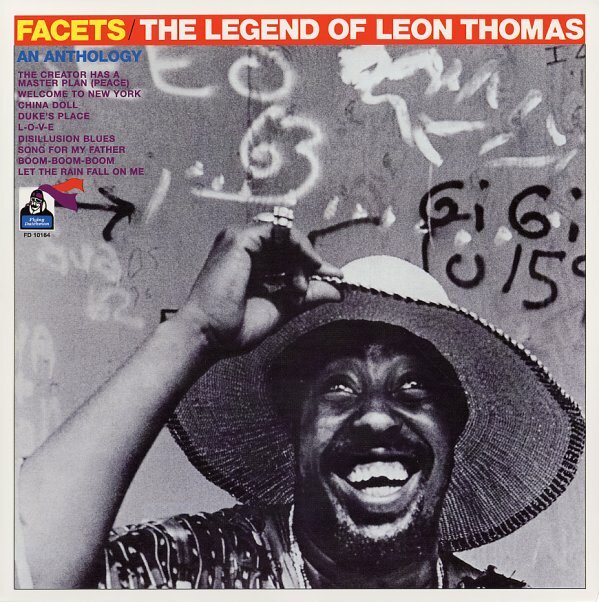 The groove here runs from open-ended soul jazz to some tighter numbers that have Leon singing in a hip soul style – and titles include his great reworking of "Song For My Father", plus "China Doll", "The Creator Has A Master Plan", "Boom Boom Boom", and "Let The Rain Fall On Me". © 1996-2019, Dusty Groove, Inc.